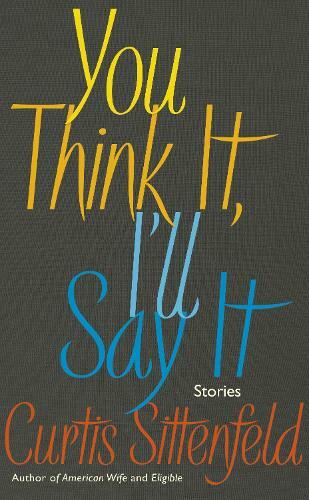 You Think It, I’ll Say It, is the debut short story collection from the bestselling author of Prep, American Wife and Eligible. Included within the collection, the short story Do-Over has been shortlisted for The Sunday Times EFG Short Story Award 2018. 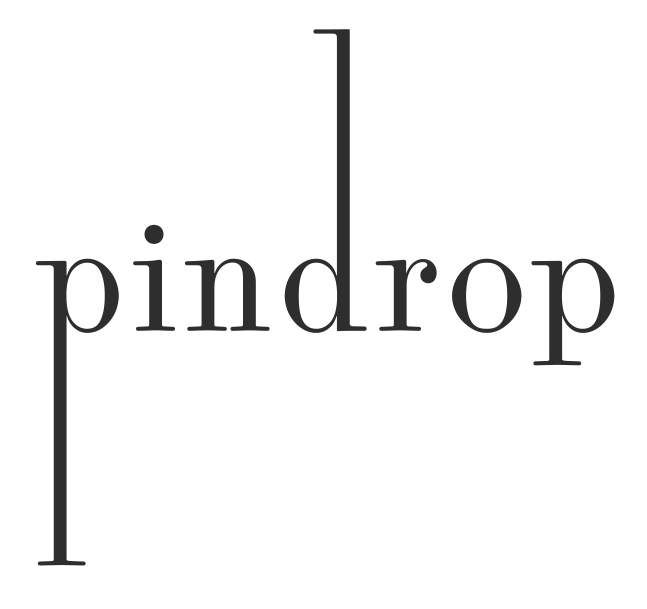 At this special pre-publication event, Curtis Sittenfeld will read a short story from her new collection followed by a Q&A with Pin Drop founder Simon Oldfield. Tickets £5 / £3 for Waterstones cardholders and Pin Drop members.